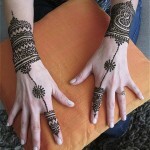 Payal is one of the most essential jewelry for the brides, but what to choose from becomes a big question. 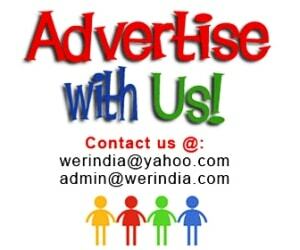 Here are few styles which will help you to pick your favorite one…. Broad Style -The very traditional broad payal designs are truly gorgeous for the brides and is a perfect thing for the wedding day. You will cherish this piece of jewelry all your lifetime, as it will never go out of style and can be worn for all the special occasions. They are eye catchy as they are quite thick and generally have a woven or interlaced pattern with small metal balls bunch all over at the hem. 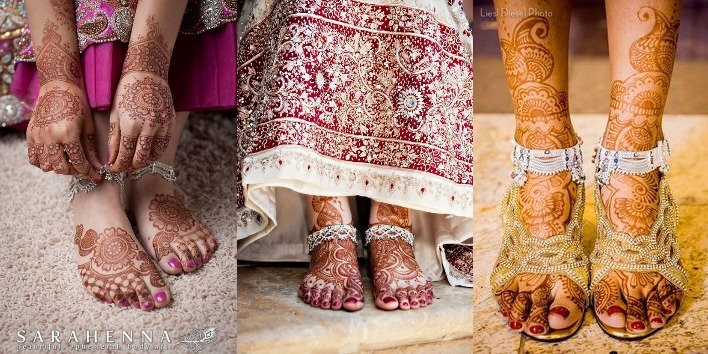 Anklet Style– The simple anklet style is a thin version of a traditional payal and comes in various designs. Idle for the brides who love simple and delicate stuff. The best thing is that it’s not an occasional jewelry which can be worn only on special occasions, it is so simple that you can wear it everyday also. 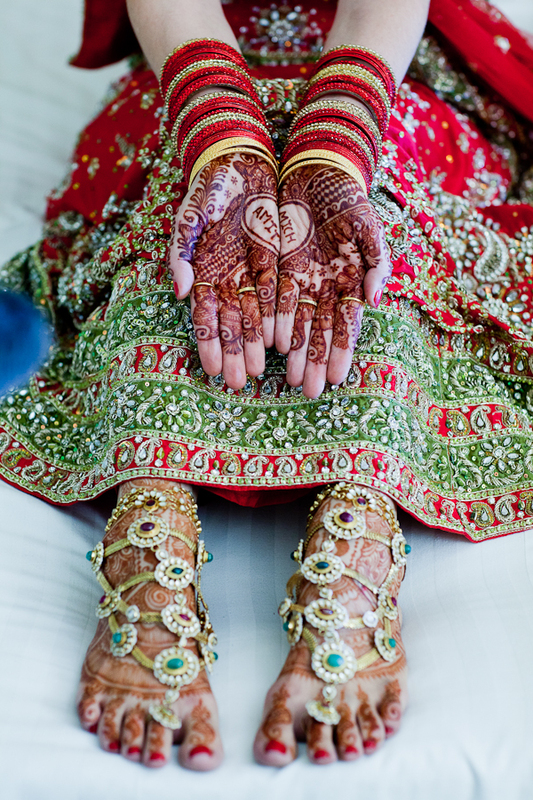 The chain way– One of the most common and loved by all design pattern for the brides, they look so appealing. Made by joining a number of chains together, this version comes in different styles like in a single broad chain style with a string, or it is also done with a layer of multiple thin chains joined at regular intervals. The toe ring and ankle bracelet– For the ones who like bold designs and want to wear something really traditional. 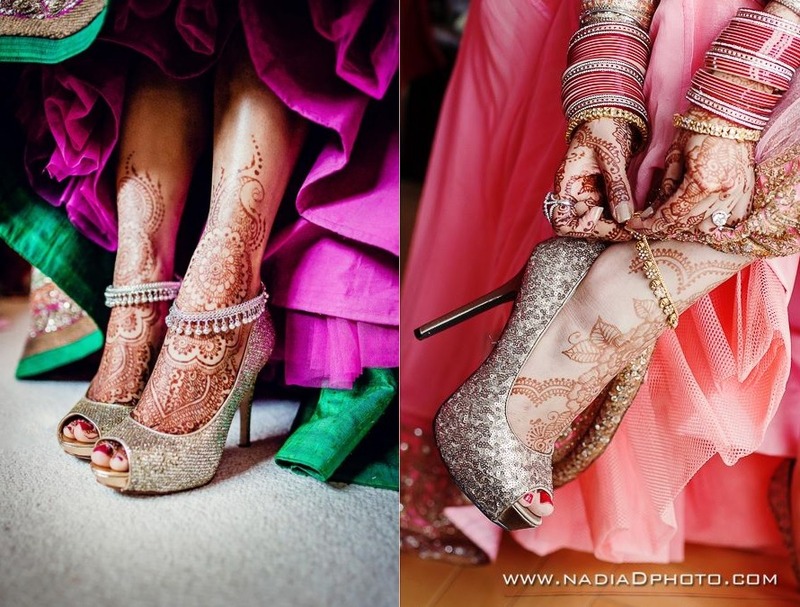 The ankle cuff or the payal is attached to the toe ring with a thick chain. Sometimes it’s a single toe ring design, and in others it comes with a multiple toe rings attached with the single cuff by multiple chains. 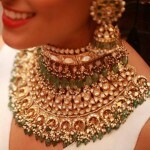 Kundan payal– This style is becoming popular amongst the brides who opt for all kundan jewelry for the wedding.